TWS is a professional organization dedicated to "promoting excellence in wildlife stewardship through science and education." We are a very active chapter and hold regular biweekly meetings throughout the academic year focusing on wildlife related discussions, activities, and events. 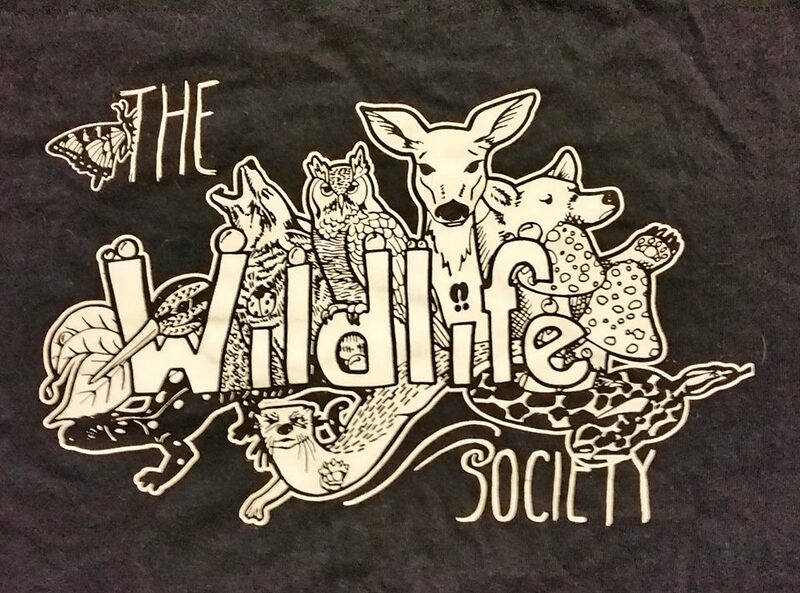 All students are welcome to get involved with TWS, you do not have to be a wildlife major to join! Becoming a due paying member enables you to participate in all club activities and take advantage of club supported travel to the Student Conclave and state chapter meetings and workshops. Dues can be paid by single semester ($10 each) or for the entire year ($15). Job OpportunitiesTWS is a great network to tap into for receiving job announcements, learning about different careers in wildlife, and even meeting potential employers. We often use meetings as a time to focus on concerns members have about job hunting, resume and cover letter writing, professional networking, tips for acing interviews, and how to tailor your education and experience to build the right career for you. 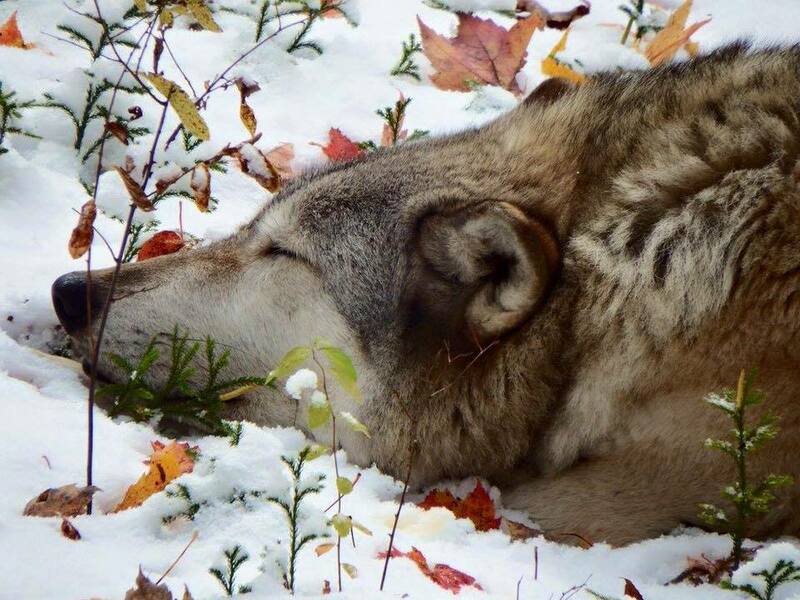 Quiz bowlPut your wildlife trivia to the test! 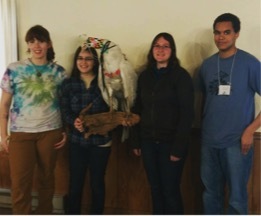 The ESF wildlife quiz bowl team successfully competes at state, regional, and national events each year. We practice biweekly during fall and weekly during spring. Beginners are encouraged to join in and sharpen their skills toward future quiz bowl glory! In spring of 2016 we won the Great White Peacock! If you would like to be on the Quiz Bowl then this is you chance! We are looking for you! Please contact us at twsatesf@gmail.com. Beast FeastHeld in February each year, the Beast Feast is a potluck style event focused on sharing the bounty of wild harvested game and sustainably raised meat and produce found in New York. The faculty, staff, and students of ESF are invited to put their best recipes forward to compete for the coveted title of Best Beast at the Feast. We are looking for donations! If you have meat or things for the raffle/silent auction that you would like to donate, then please contact us at twsatesf@gmail.com! T-shirt contestEach fall, TWS students get the chance to show off their artistic talents and vote for their favorite design. Winning designs will be paraded around campus for years to come! SpeakersCareers In Wildlife - Past speakers have included NYSDEC biologists, regional and national TWS officials, wildlife veterinarians, research biologists, and private sector wildlife professionals..
FallCareers In Wildlife - past speakers have included NYSDEC biologists, regional and national TWS officials, wildlife veterinarians, research biologists, and private sector wildlife professionals. SpringCareers in Wildlife- In 2015, we had a sneak peak of a planet earth movie before it aired! We also had Mr. Cleveland, a Ranger School Professor, come down and talk about his snowshoe hare research. Certified Wildlife Biologist ProgramThe Wildlife Society offers an opportunity for students to receive a certification right out of college, given that they meet certain course or experience requirements. We have had information sessions about this program presented by Gordon Batchellor, NYSDEC Wildlife Bureau Chief and member of TWS's Certification Board. FallTWS National Conference: Held annually in October, students have the opportunity to participate in workshops and discussions with experts in the field, attend professional research presentations, present their research at a student oriented poster session and support the ESF quiz bowl team at the national quiz bowl competition! This conference is a great opportunity to interact with prospective employers, graduate advisors, and other TWS student chapters. This year the Conference location is Raleigh, NC October 15-19, (2016). 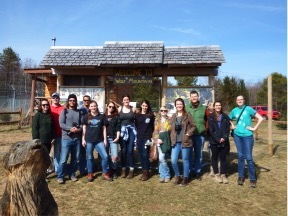 SpringNew York Chapter Meeting: Each March, the wildlifers of New York gather to discuss current trends and new directions of wildlife research and management in New York State. Come meet the professionals from federal, state, local, non-profit, and academic institutions that keep New York's wildlife moving in the right direction and cheer on the quiz bowl team as they compete at the state quiz bowl championship! Northeast Student ConclaveHeld annually in April, Conclave is a unique opportunity to join other student chapters within the NE Section for a 3-day series of workshops, hands-on training, and activities and root on ESF at the regional quiz bowl championship!